“GOD rules: there’s something to shout over! On the double, mainlands and islands—celebrate! Bright clouds and storm clouds circle ’round him; Right and justice anchor his rule. Fire blazes out before him, Flaming high up the craggy mountains. His lightnings light up the world; Earth, wide-eyed, trembles in fear. The mountains take one look at GOD And melt, melt like wax before earth’s Lord. The heavens announce that he’ll set everything right, And everyone will see it happen—glorious! All who serve handcrafted gods will be sorry— And they were so proud of their ragamuffin gods! On your knees, all you gods—worship him! And Zion, you listen and take heart! Daughters of Zion, sing your hearts out: GOD has done it all, has set everything right. 2015 THE #GAMECHANGER: The #Church Universal = Ancient in Faith, Resurgent and Revolutionary in Actions, with A Radically Shifted Paradigm! 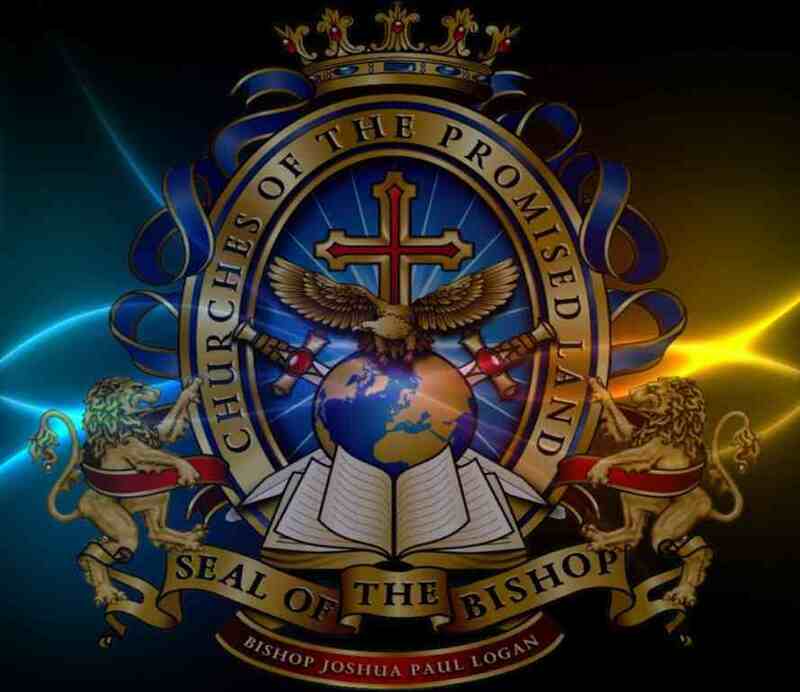 "Restoring Kingdom Order to Institutionalized Chaos"
Promised Land Ministries "The Christian Church UNITED"